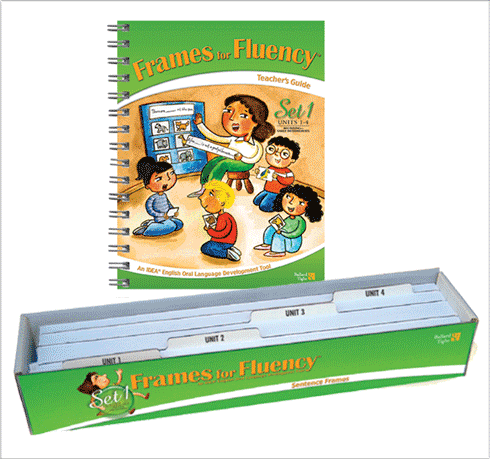 An easy-to-use oral language development tool designed to increase oral fluency of English learners. 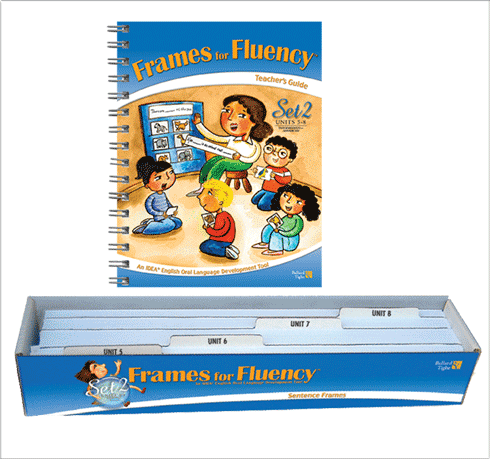 The sentence frames provide English learners with targeted scaffolds to achieve grammatical accuracy and oral fluency. 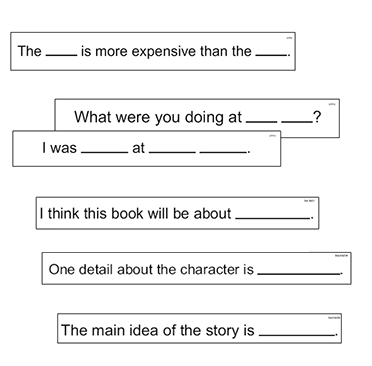 This tool reduces teacher preparation time by providing more than 550 ready-made sentence frames to support oral language practice in a meaningful and authentic context through the use of thematic vocabulary. 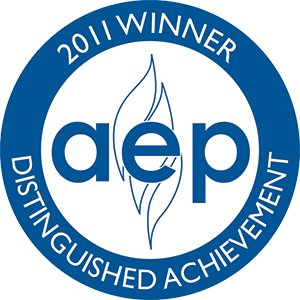 "Outstanding fluency program! 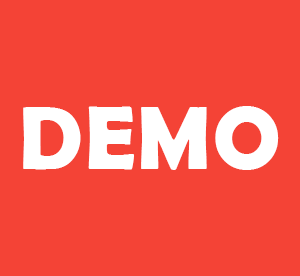 Very impressed with amount of support, the visuals, differentiated instructions, etc. Heads and tails above the other literacy programs reviewed during judging."